The card never stops moving, and the motion is precise, smooth, and natural. Taught in 33 minutes of detailed instruction by Andrei Jikh. Learn everything you need to know to perform it well. An advanced move - although more than worth the practice time it requires. A shocking, fluid, and unique color change. 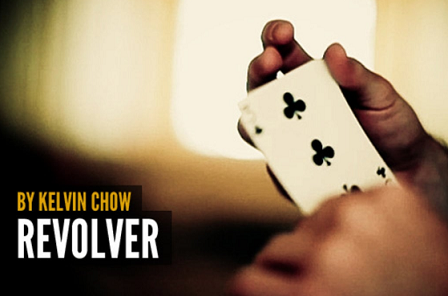 REVOLVER is unique - and has received universal critical acclaim.